In the aftermath of the terrorist attacks that hit Paris last Friday, Anonymous has “waged war” on Isis, the extremist group largely believed to be responsible for the attacks, and shut down hundreds of Twitter accounts associated with the militant group by posting the details on Pastebin. Isis described Anonymous as “idiots” and questioned what they would even hack. 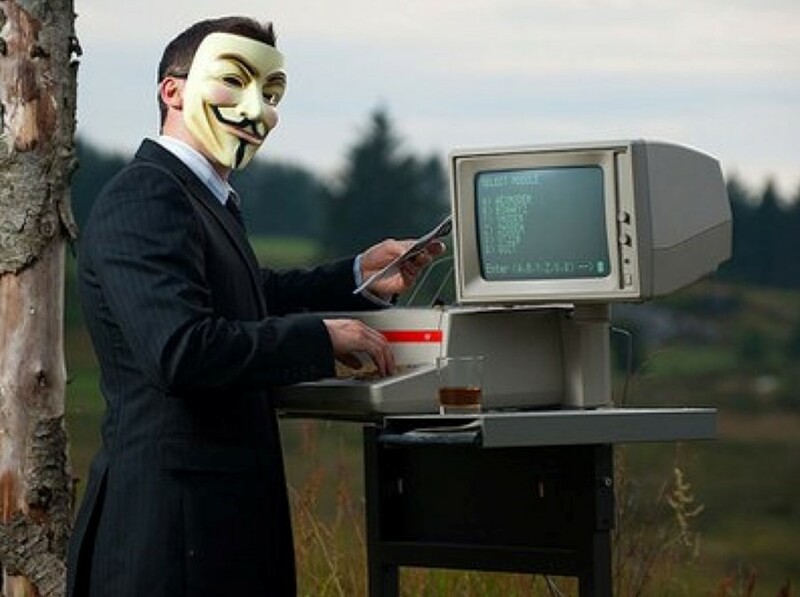 Unperturbed, Anonymous has continued in its fight to disrupt Isis, to the extent that it’s published a “noob guide” to encourage individuals not associated with the collective to join the mission dubbed #OpParis. 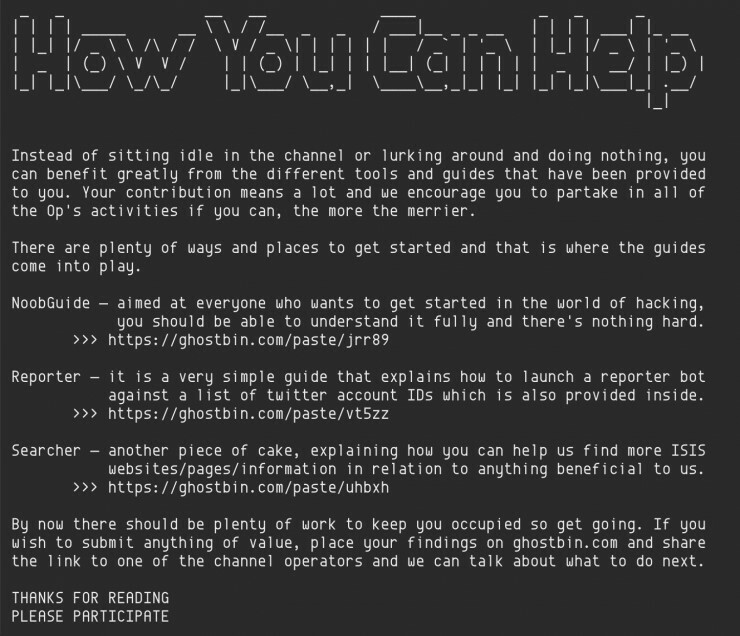 The guide is split into three sections – the Noob guide for hackers, the Reporter guide explaining how to set up a Twitter spambot to reveal Isis accounts, and the Searcher guide to help hackers locate Isis websites. So if you’re looking to help wage cyberwar, check out the DIY guide provided by the world’s most notorious hacker group.